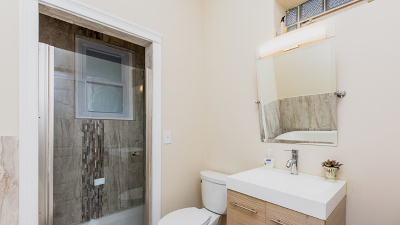 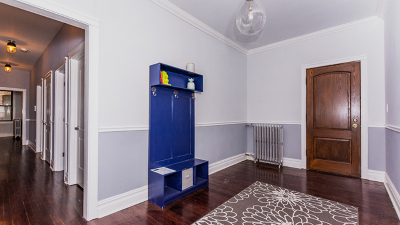 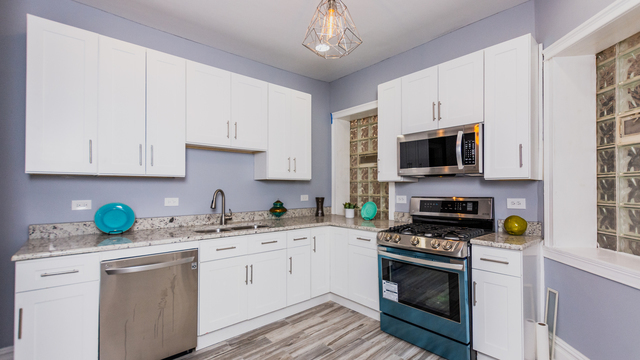 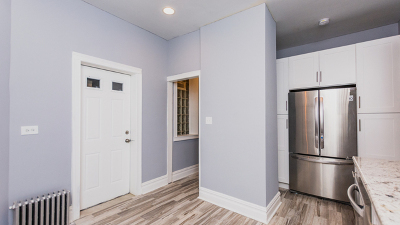 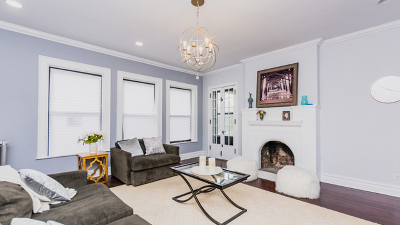 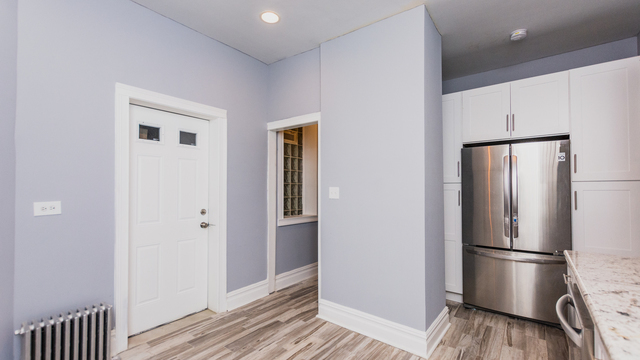 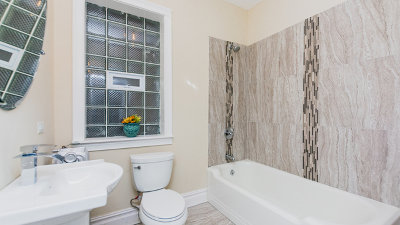 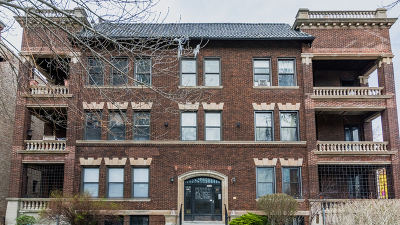 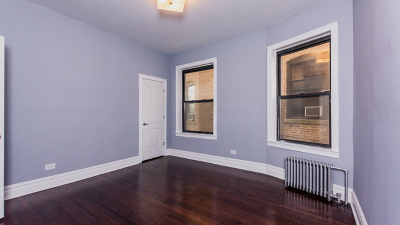 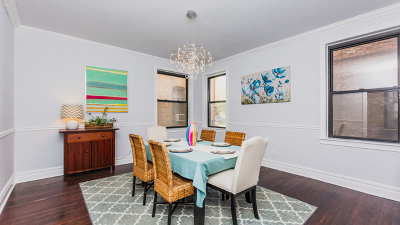 This cozy, rehabbed Kenwood condo is anxious to meet it&apos;s new owners! 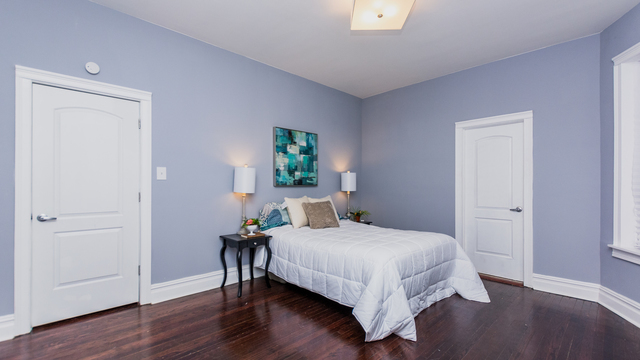 The property is a 1st floor unit featuring hardwood flooring throughout, spacious formal living and dining rooms. 3 full baths, in unit washer and dryer, balcony and tons of natural light. Make your appointment today!